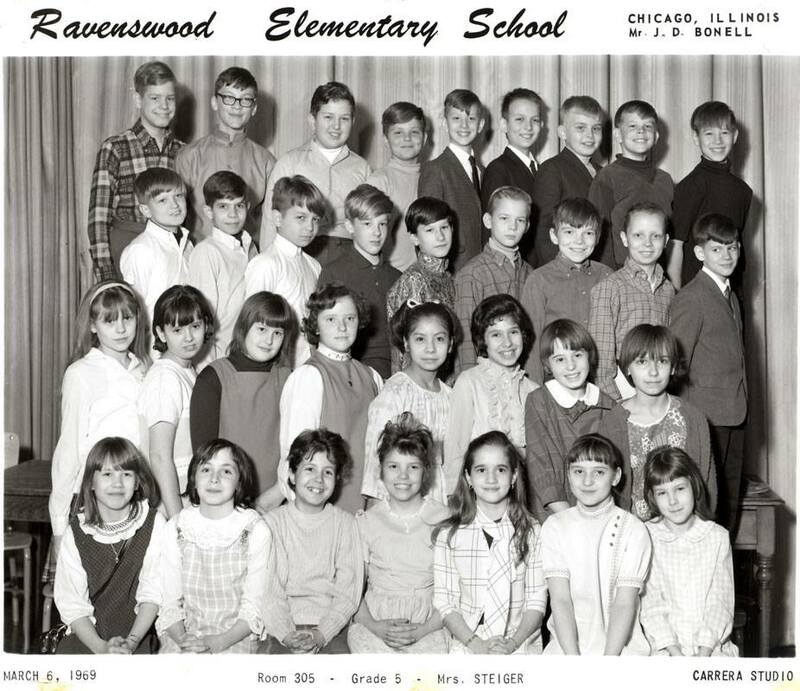 Our alumni have been a valued part of our Ravenswood community for the past 125 years! We strongly encourage our alumni to stay in touch, both with each other and with the school. You can do that by joining our unofficial alumni Facebook page, or by following our school on Facebook, Instagram or Twitter. Please share your pictures and stories with us too. We love seeing what the school and students looked like years ago! Send our Friends of Ravenswood team a note, and they’ll help to collect, scan, and share your pictures here. 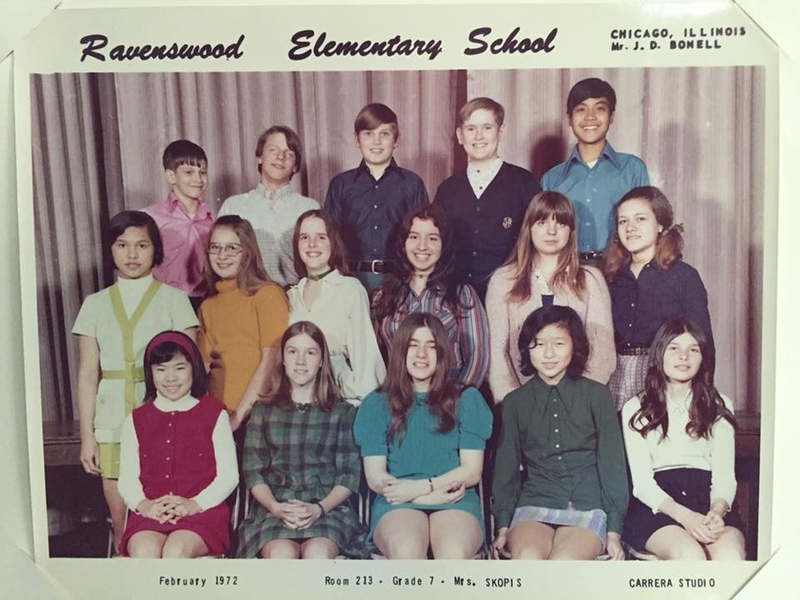 And, if you’re feeling nostalgic, try some of our Ravenswood Chili - from a recipe submitted by Marie Grass Amenta, Ravenswood Class of 1969, whose mother served on the PTA (and made chili for our school) for many years.